High-intensity exercise reduces renal blood flow (RBF) and may transiently exacerbate renal dysfunction. RBF has previously been measured invasively by administration of an indicator material; however, non-invasive measurement is now possible with technological innovations. This study examined variations in RBF at different exercise intensities using ultrasound echo. 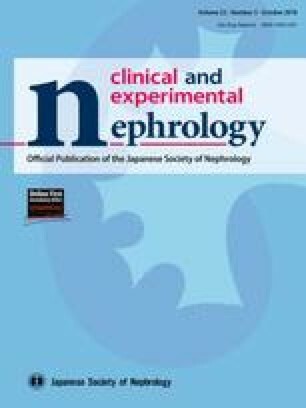 Eight healthy men with normal renal function (eGFRcys 114 ± 19 mL/min/1.73 m2) participated in this study. Using a bicycle ergometer, participants underwent an incremental exercise test using a ramp protocol (20 W/min) until exhaustion in Study 1 and the lactate acid breaking point (LaBP) was calculated. Participants underwent a multi-stage test at exercise intensities of 60, 80, 100, 120, and 140% LaBP in Study 2. RBF was measured by ultrasound echo at rest and 5 min after exercise in Study 1 and at rest and immediately after each exercise in Study 2. To determine the mechanisms behind RBF decline, a catheter was placed into the antecubital vein to study vasoconstriction dynamics. RBF after maximum exercise decreased by 51% in Study 1. In Study 2, RBF showed no significant decrease until 80% LaBP, and showed a significant decrease (31%) at 100% LaBP compared with at rest (p < 0.01). The sympathetic nervous system may be involved in this reduction in RBF. RBF showed no significant decrease until 80% LaBP, and decreased with an increase in blood lactate. Reduction in RBF with exercise above the intensity at LaBP was due to decreased cross-sectional area rather than time-averaged flow velocity. The authors thank the volunteers who participated in this study. This work was supported by Fukuoka University Institute for Physical Activity, Fukuoka, Japan. 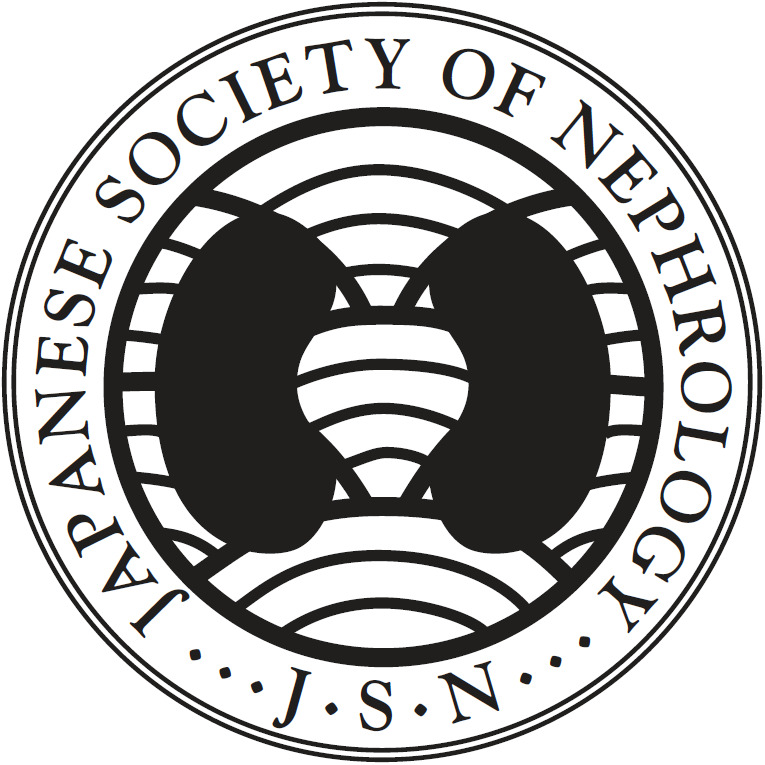 All procedures performed in studies involving human participants were in accordance with the ethical standards of the institutional and/or national research committee at which the studies were conducted (Ethics Committee of Fukuoka University Approval No. 15-04-05) and with the 1964 Helsinki declaration and its later amendments or comparable ethical standards.